Our Heidelberg 24 hour gym is always open, close to work and home and provides an exceptional workout at an exceptional price! There are many reasons why our members love Anytime Fitness Heidelberg. At our 24 hour Heidelberg gym, we fit your busy schedule and on-the-go lifestyle. You can exercise anytime of the day or night using your own security access key card. That's Heidelberg gym access 24 hours a day, 7 days a week, 365 days a year. As a neighbourhood-style gym, we are right where you need us. Workout near home or work. We've got you covered. Unlike most gyms, your Anytime Fitness membership allows you to visit thousands of clubs worldwide, at no extra cost, just your standard gym membership. That's the benefit of our Anywhere Club access. With an inviting atmosphere, private bathroom, secured access and 24/7 security monitoring, it's no wonder we are known for our safe training atmosphere. We also provide personal safety devices which allow for one-touch access to emergency care 24 hours a day. 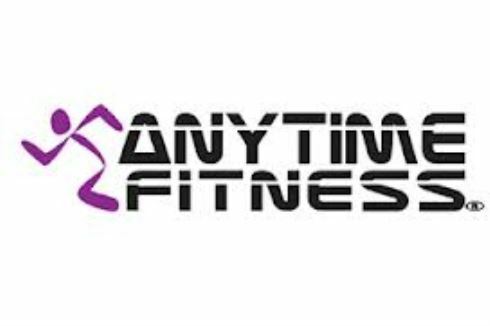 The Anytime Fitness website is a one-stop-shop for all the latest wellness information. We cover all 5 topics including strength training, cardiovascular exercise, flexibility training, weight management, and nutrition. Anytime Health is also the place where you can become part of an online member community, including blogs and forums. Come in and meet our friendly staff. We can help you achieve your fitness goals. Download your FREE PASS Today! At Anytime Fitness Heidelberg gym, we fit your busy schedule and on-the-go lifestyle. With our memberships, you can workout anytime of the day or night! Our 24 hour Heidelberg gym is open 24 hours a day, 7 days a week, 365 days a year and is a place where you will find amazing amenities including the best fitness equipment available from Life Fitness and Hammer Strength! Plus, our club has a friendly and supportive atmosphere! Take to the time to get to know the Anytime Fitness Heidelberg gym and have a FREE workout on us! Welcome to the 24 hour Heidelberg gym. Fully equipped Heidelberg gym with the best equipment from Hammer Strength and Life Fitness. State of the art cardio 24 hours a day. Anytime Fitness Heidelberg provides a fun and social atmosphere. Group personal training brings the community together. We also provide Heidelberg bootcamp style programs in the community. Heidelberg personal trainers can take you through a functional training session. Anytime Fitness Heidelberg provides a community atmosphere with community challenges. With awesome Heidelberg gym equipment, support and encouragement from our gym staff, you get far more than you would expect for the price. It doesn't cost a lot to achieve your health and fitness goals at Anytime Fitness Heidelberg 24 hour gym. At Anytime Fitness Heidelberg 24 hour gym, you will find amazing amenities--including the best fitness equipment available! Plus, our club has a friendly and supportive atmosphere, and we’re super clean, too! 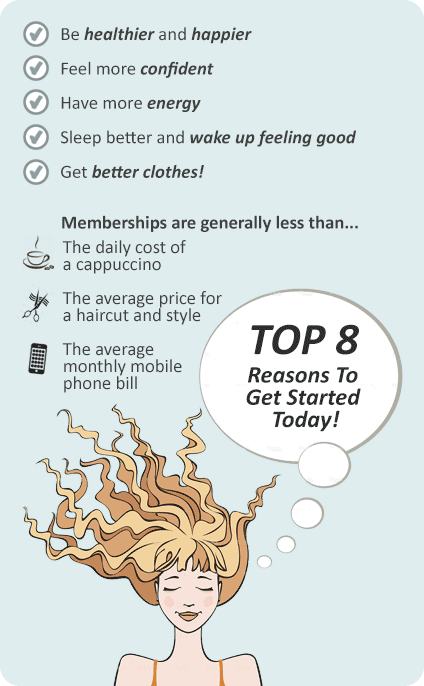 To help you get started, each new member receives a FREE personal fitness orientation!